in which it featured extensively. It stocks a rare selection of classics with a catalogue including second-hand records, books, comics, CDs, DVDs and cassettes. 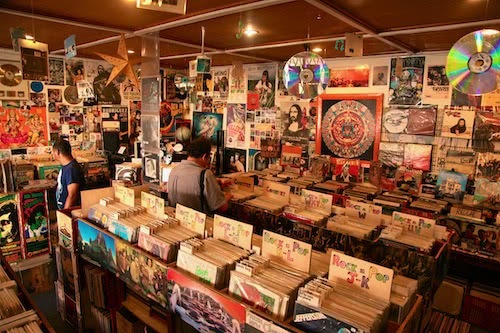 The average price of a record is R80 and the store is open seven days a week.